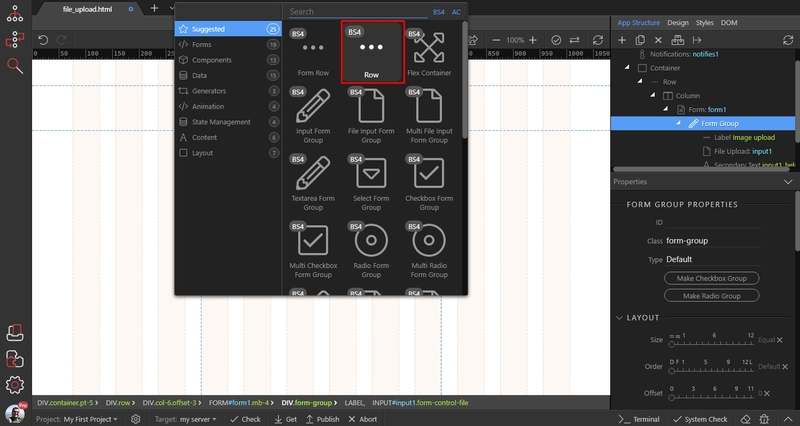 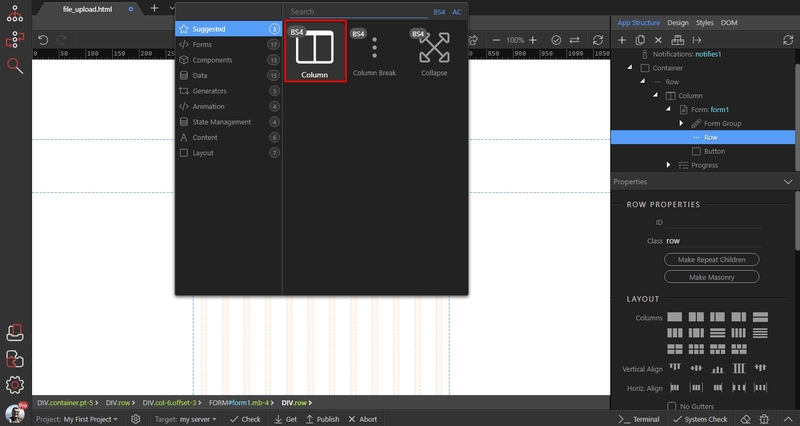 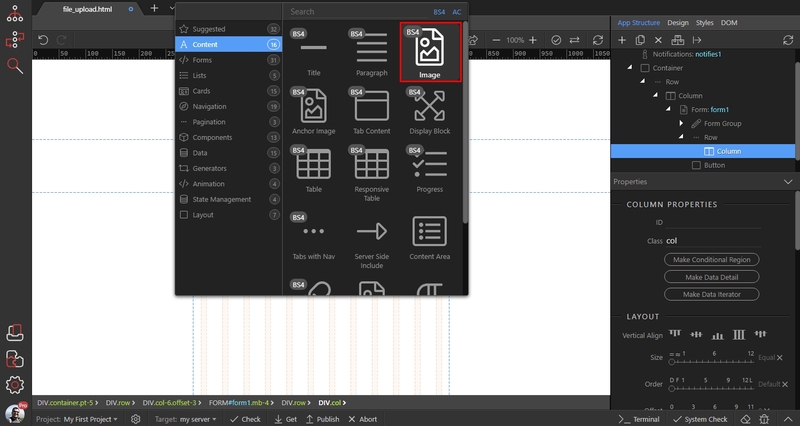 You already know how to UPLOAD SINGLE IMAGE TO YOUR SERVER so we will just extend your existing form/layout. 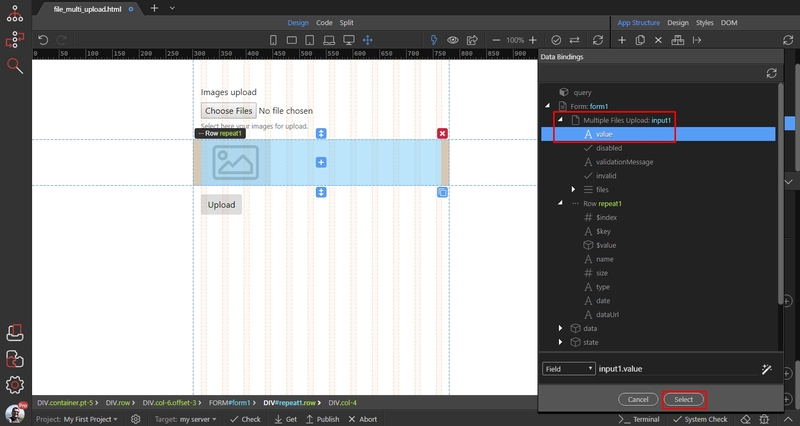 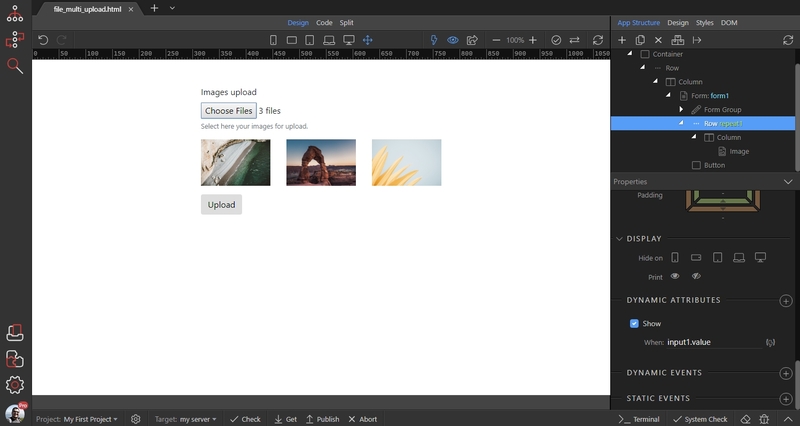 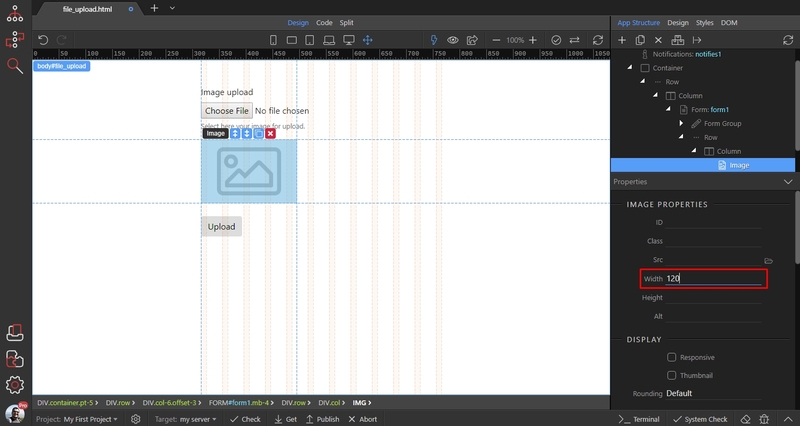 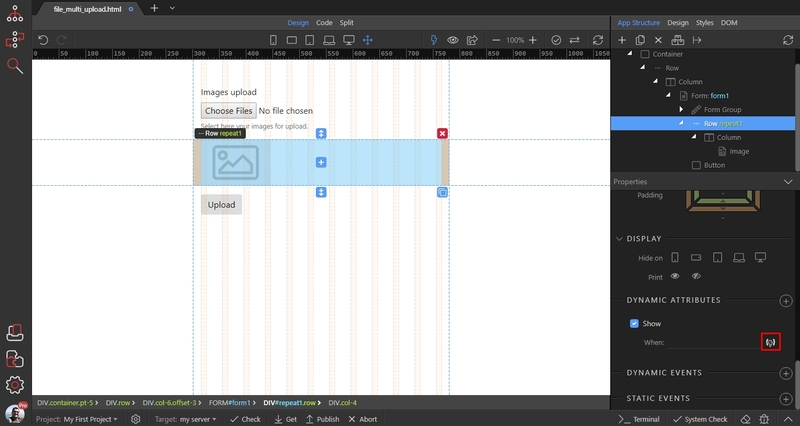 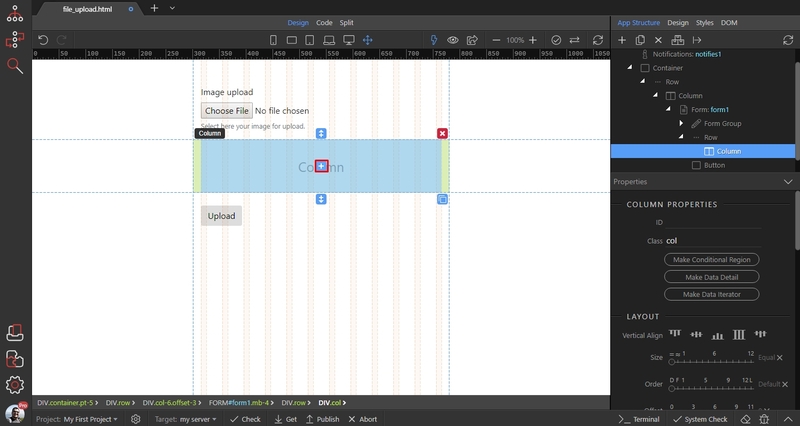 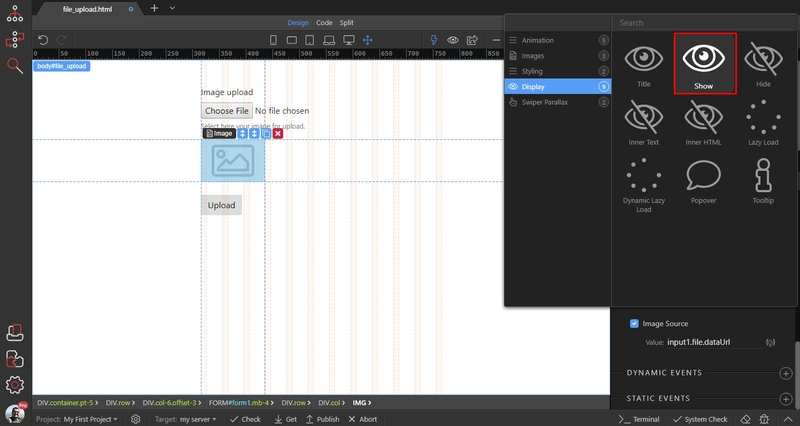 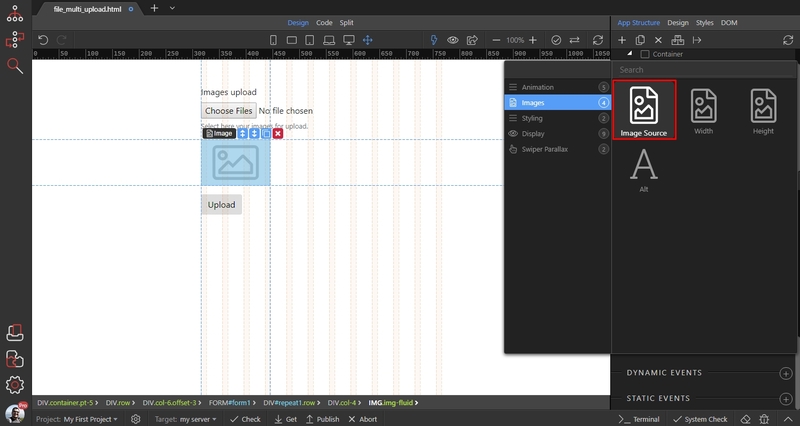 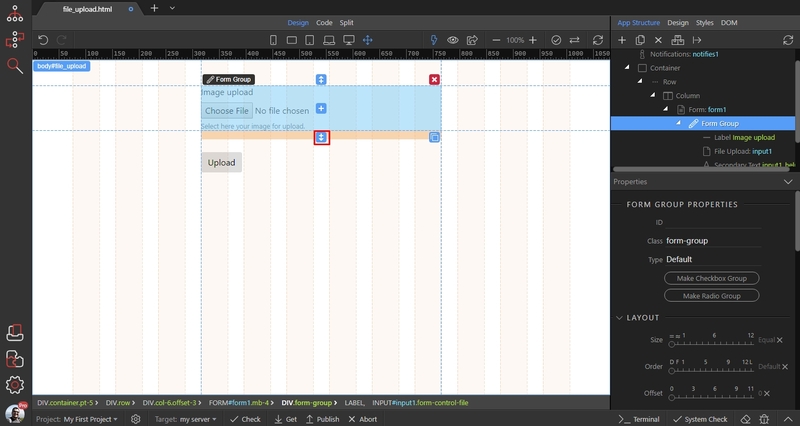 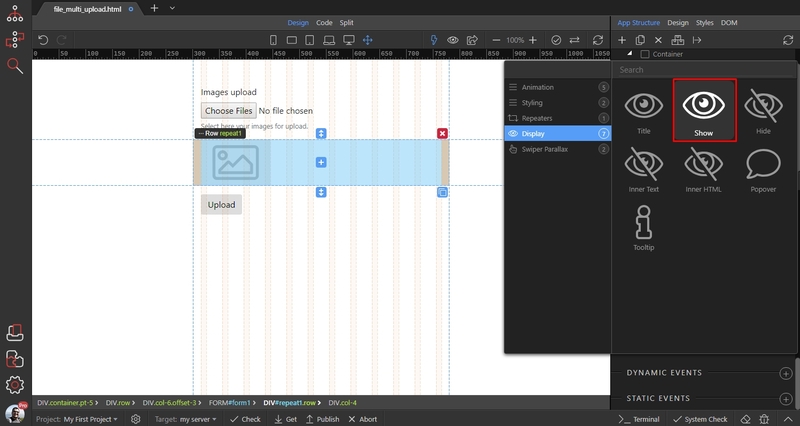 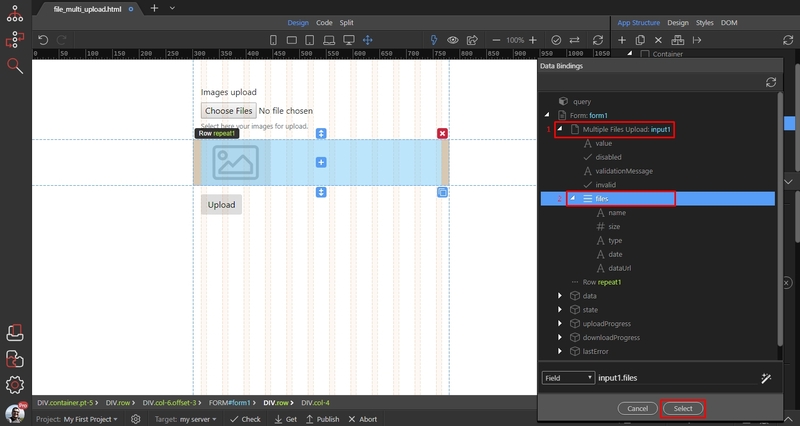 You already know how to UPLOAD MULTIPLE IMAGES TO YOUR SERVER so we will just extend your existing form/layout. The repeat region will repeat the columns with the image inside, as many times as the number of selected images is.